Take a look at the new improved Voigtlander 50mm f1.1 Nokton! One of the most fantastic lenses from the Voigtlander-Cosina factory. 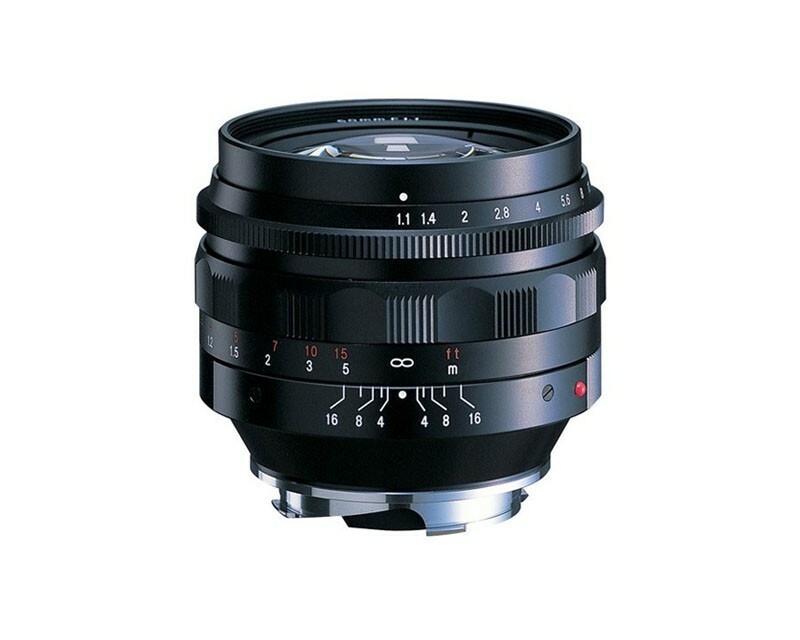 The Voigtlander Nokton 50mm f/1.1 Lens is a high speed lens for VM lens mount rangefinder cameras. The lens is constructed with 7 elements in 6 groups, accepts 58mm filters and has as a minimum focusing distance of 1m (3.28"). This very fast and sharp lens weighs less than 450g, features an all-metal lens barrel construction, and a 10 bladed aperture diaphragm which creates pleasing out-of-focus highlights. Click stop aperture movements at half-stop intervals makes subtle adjustments in exposure or depth-of-field easy.